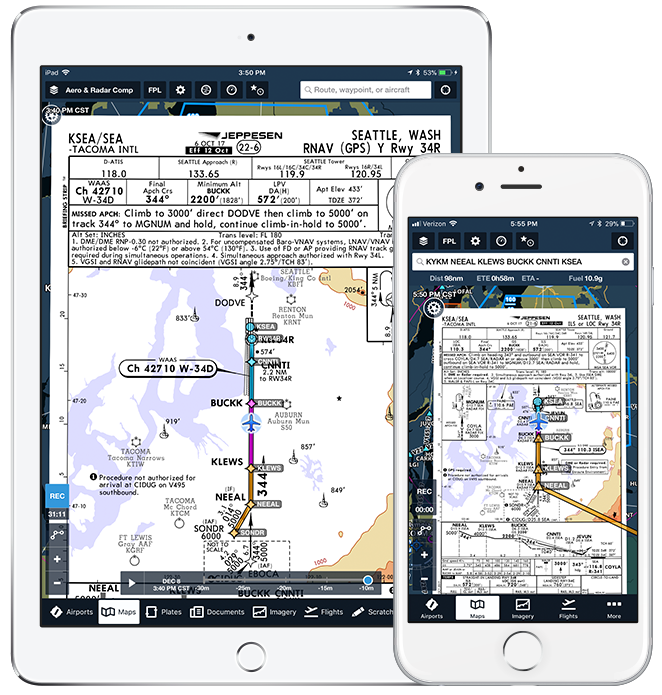 ForeFlight's advanced integrated flight app technology combined with Jeppesen's world-class aeronautical data products gives your flight department a single solution for flight planning, weather, charting, documents and device management needs. Learn more about ForeFlight for Business Aviation. Connecting your Jeppesen chart subscriptions to ForeFlight means one less app you have to manage. Consolidate your toolset and bring more efficiency to your flight department and electronic flight bag program. 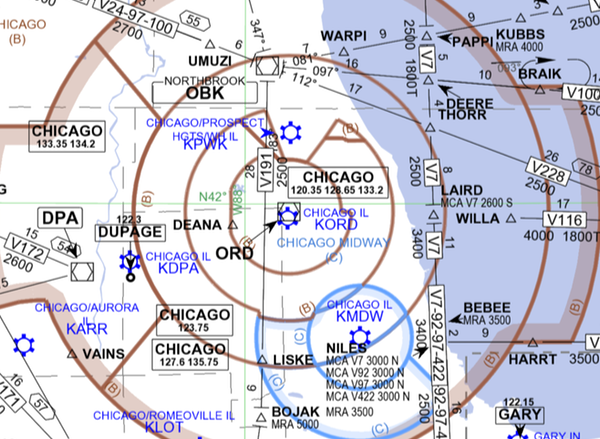 Jeppesen charts are available as an option in Business Pro and Business Performance plans. 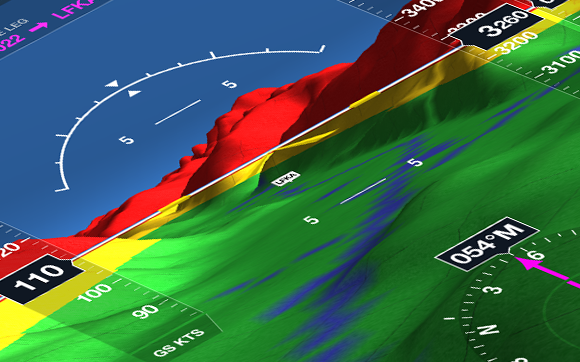 ForeFlight’s Synthetic Vision will use Jeppesen’s high-resolution terrain data sets, designed for use in certified panel-mounted avionics, and will be available worldwide to all customers who have Synthetic Vision. 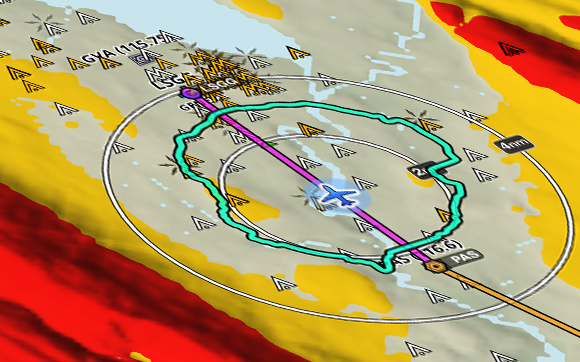 ForeFlight’s Hazard Advisor map overlay and Profile view will integrate Jeppesen’s worldwide obstacle data giving you a clear picture of any terrain or obstacle hazards ahead, anywhere you fly. For a complete listing of Jeppesen chart coverage options and pricing for Business accounts, contact Jeppesen directly at 1-800-894-9501 or foreflight@jeppesen.com. ForeFlight and Jeppesen have worked closely to ensure a smooth integration and purchasing experience. 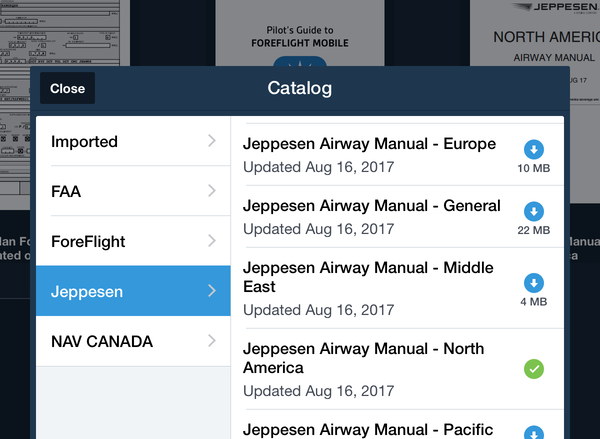 Business (multi-pilot) customers can link their active Jeppesen subscription inside of ForeFlight Mobile via the ForeFlight website. 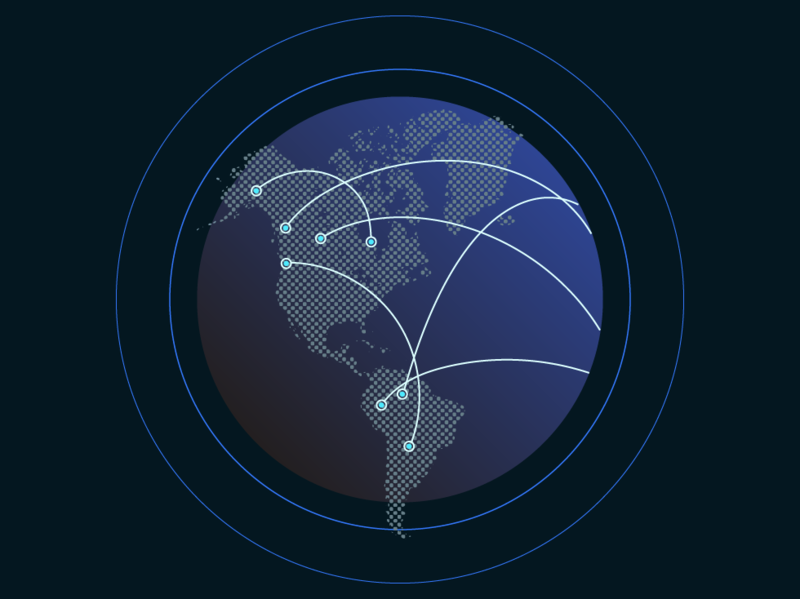 See the FAQs at the bottom of this page for some additional details on what to expect. New to ForeFlight? 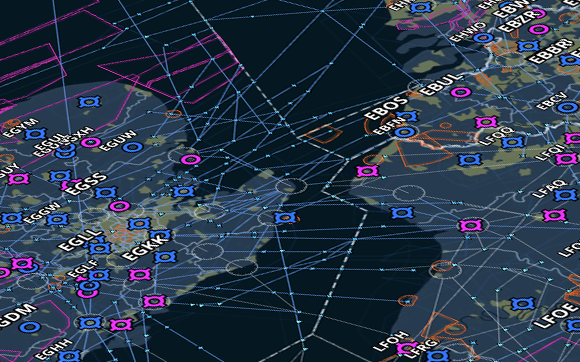 Or interested in finding out more about integrating Jeppesen charts in ForeFlight Business plans? Contact us – we're ready to help. Here are some helpful scenarios if you are an administrator or managing a flight department that has multiple pilots. 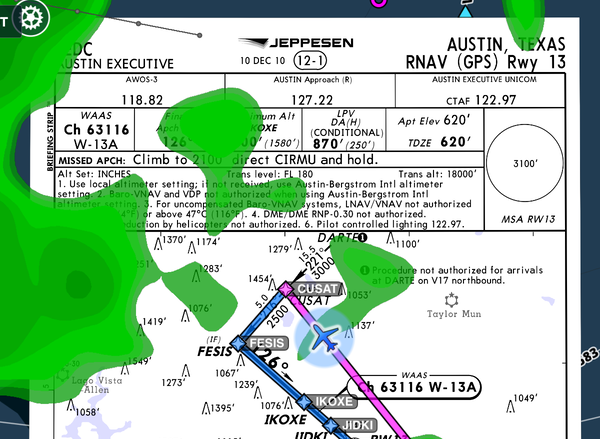 I manage a flight department with multiple pilots and have an active ForeFlight Business (multi-license) account and would like to add Jeppesen charts to ForeFlight Mobile. I am a flight department with multiple pilots and have an active Jeppesen enterprise (multi-seat) account and would like to purchase a multi-license ForeFlight Mobile service with Jeppesen charts. I am a flight department with multiple pilots and I am interested in having Jeppesen charts on my ForeFlight Business account. Do I have to purchase enough Jeppesen coverages for all of my child accounts?